When you get the opportunity to break from your regular stuff, do it as often as possible. I guess most of us agree to this. Only it’s a matter of time we start and are able to do it. I started doing it a couple of years ago. You don’t need to start anything new. You need to find it in your surroundings to start with and then expand your horizons. 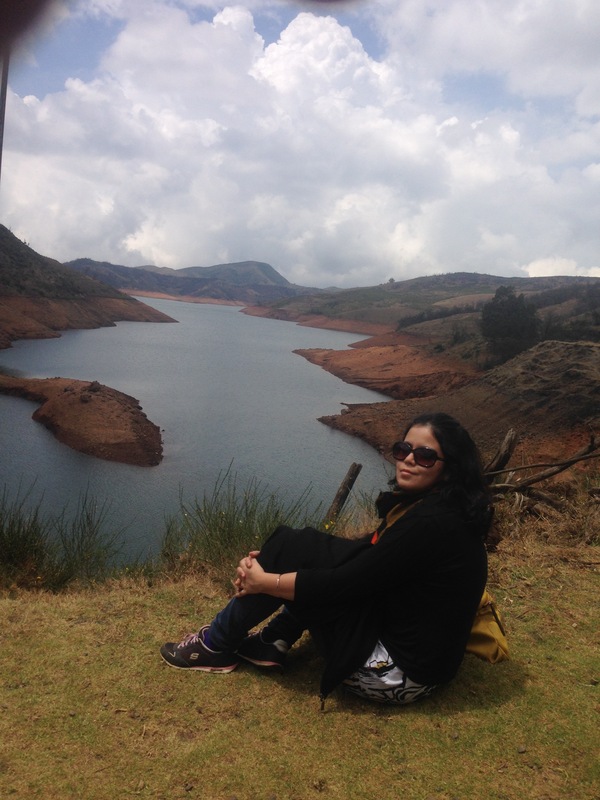 I am a finance professional who loves travelling, music, reading and writing whenever I am off from work. I currently stay in Mumbai and spent a good number of year prior to that in Delhi & Assam. Happy reading.